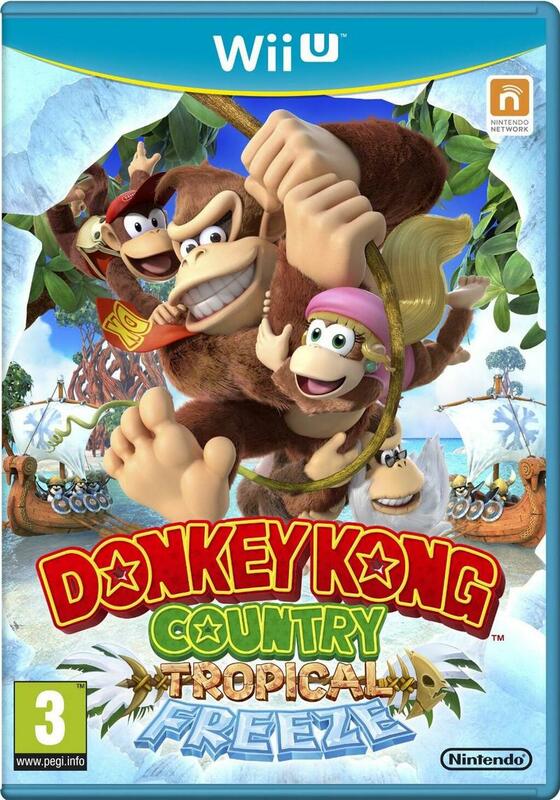 Donkey Kong Country: Tropical Freeze packs four playable characters from the Kong family, up from the two that we saw with Donkey Kong Country Returns. 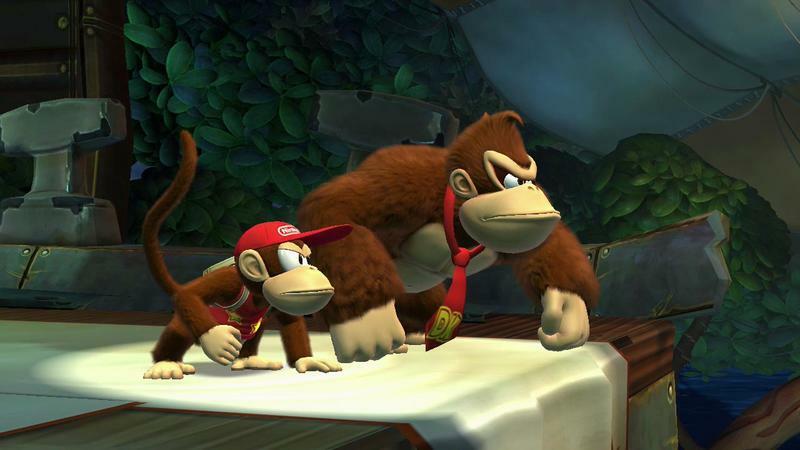 Of course, we’ll be able to play as Donkey Kong and Diddy, but we’ll also be able to play as Dixie and, for the first time every, Cranky. 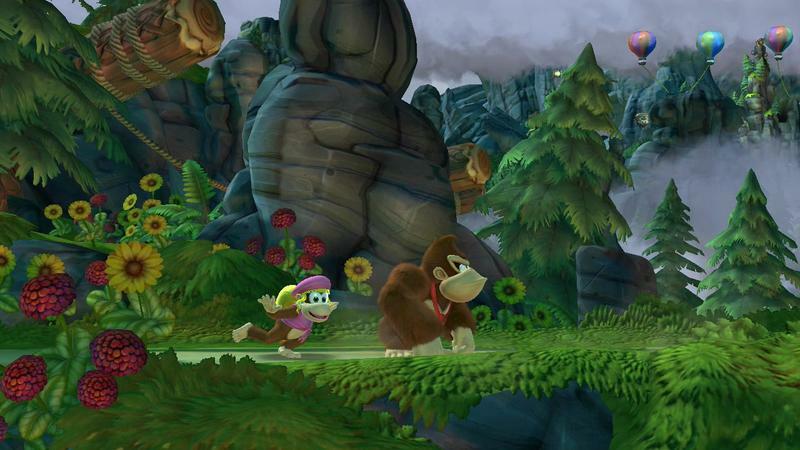 The trailer at the head of this post shows off all four characters and their in-game play. 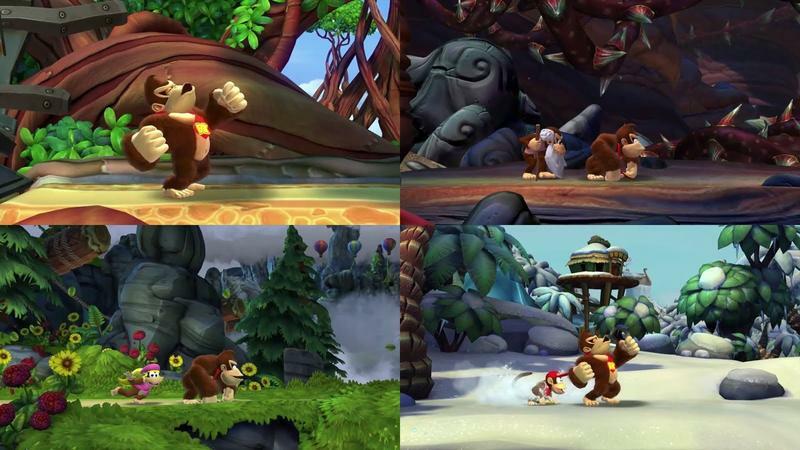 By and large, most characters look like they play the same… except for Cranky. 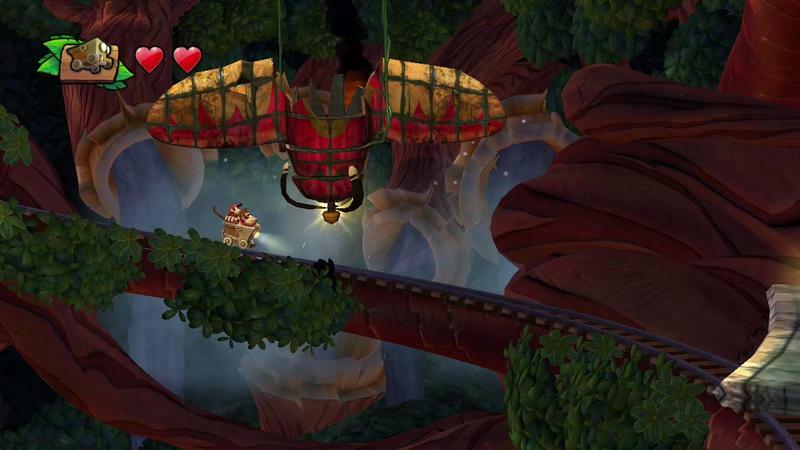 Cranky might require a different frame of mind to use effectively in the latter levels. 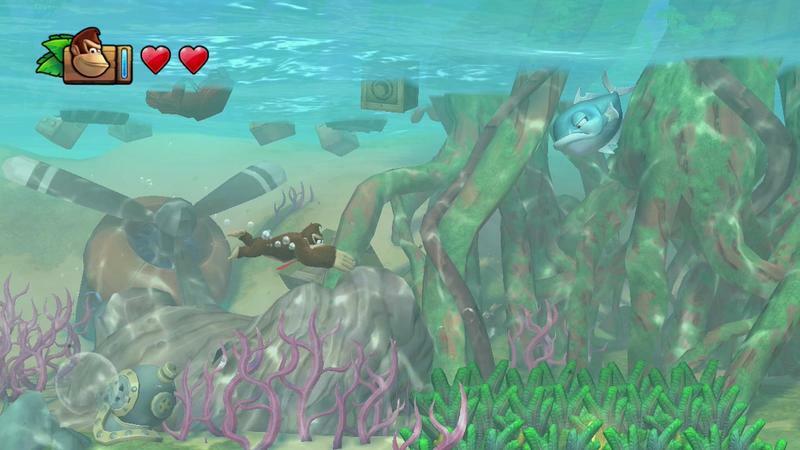 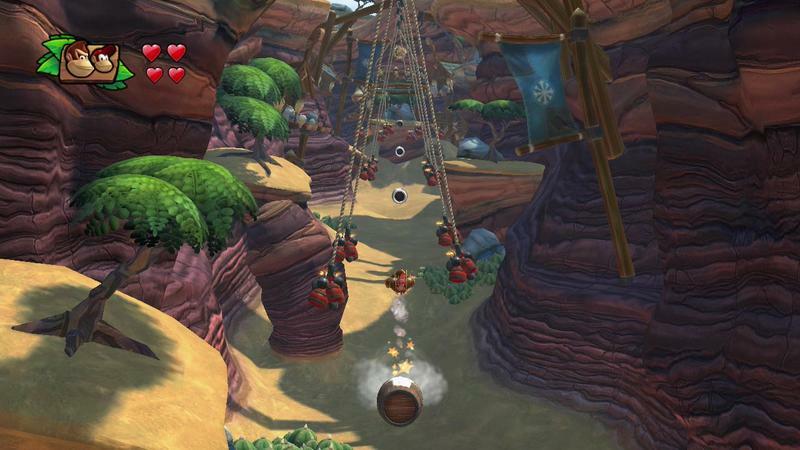 Nintendo’s said on several occasions that Tropical Freeze will pack difficulty quite similar to what fans found in Returns. 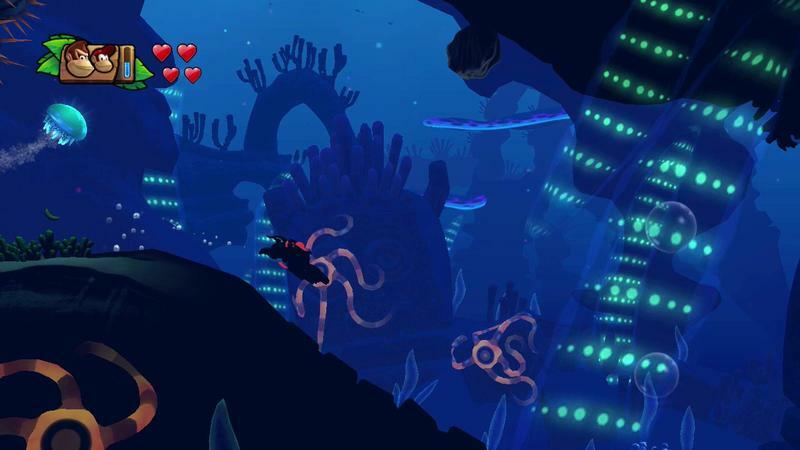 If that’s true, expect this game to be tough. 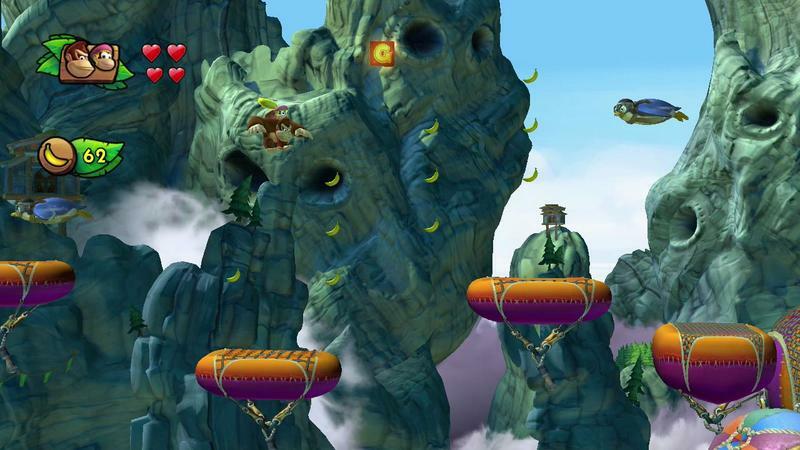 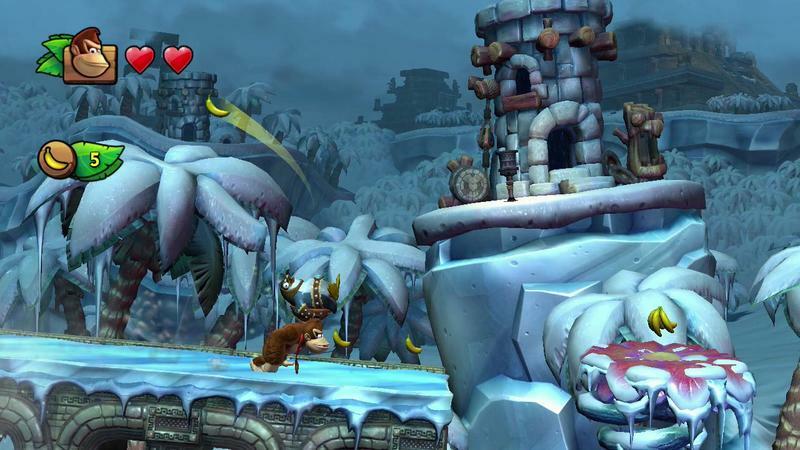 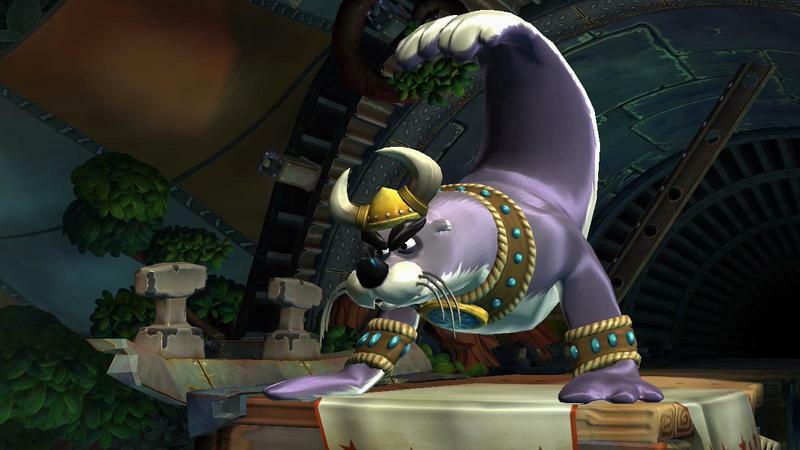 Donkey Kong Country: Tropical Freeze will hit the Wii U on Feb. 21, 2014. 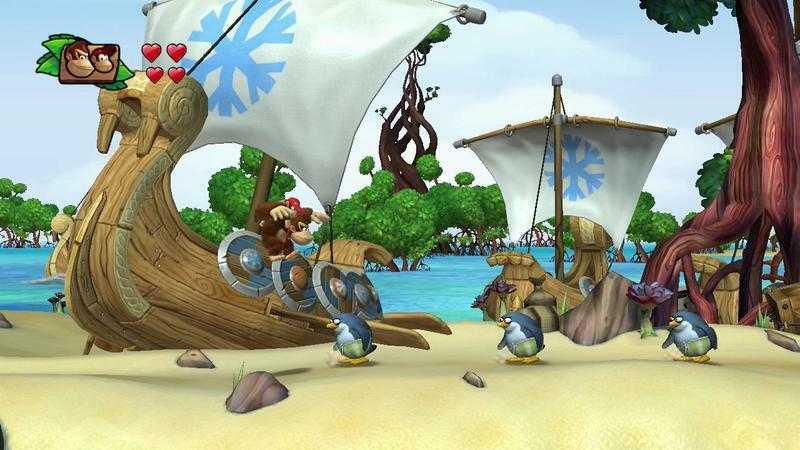 We’ll have more on that game between now and then, so stay tuned.